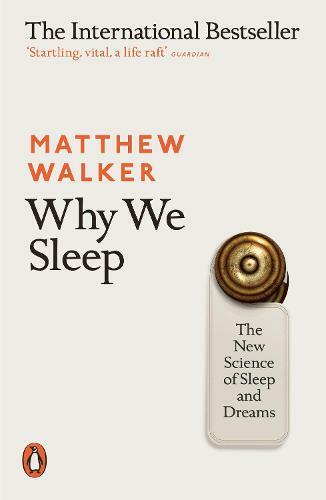 Sleep scientist Matthew Walker is on a mission, both to eliminate our blasé attitudes to sleep and to open up our minds to its mystery. In a very real sense, the wake-up call we actually need. Very unformative and readable book. Scary about the consequences that sleep of insufficient quality and/or quantity can have, many of which were news to me. Very readable book explaining the reasons why we find it hard to sleep and why we need to. Completely superb. Life changing. Read it.